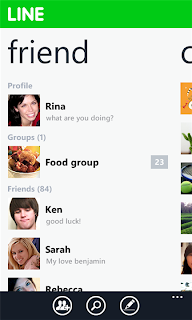 LINE, a popular free chat / messenger application for Nokia Lumia is now updated to version 1.4.0.0. 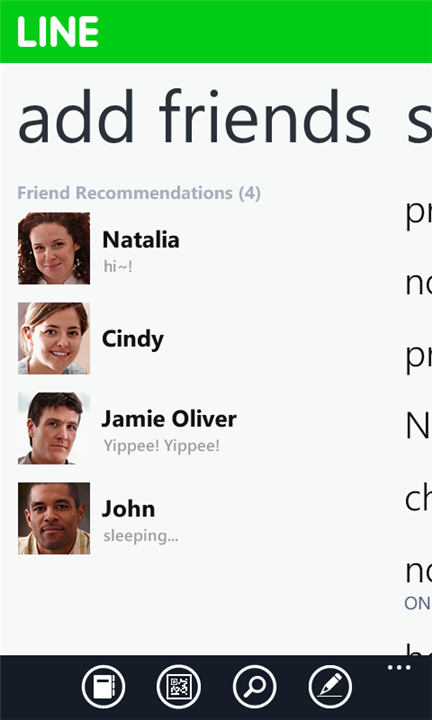 This update brings some new features for managing your contacts. 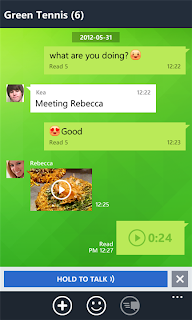 Get this free application and enjoy free chat accross platform like iOS, Android and Blackberry.
" LINE - A new communications messenger used in over 230 countries worldwide!With LINE you can enjoy exchanging free messages with all your friends. Try it now! " 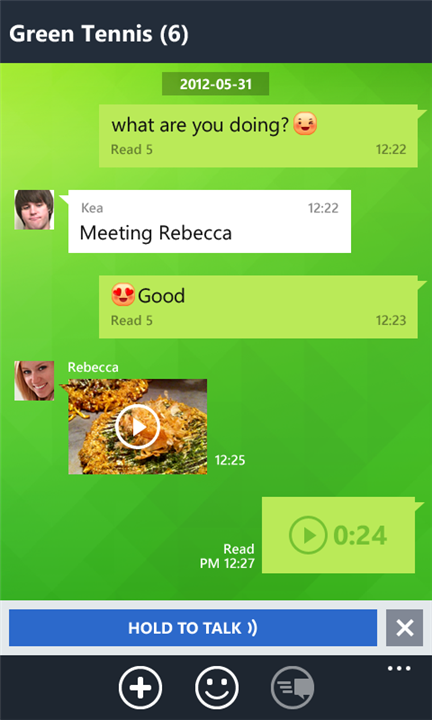 Send messages, photos, videos, voice messages, as well as location info in an instant! 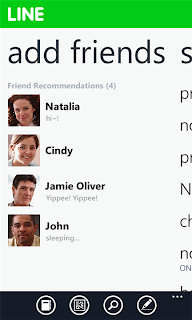 Use the smartphone version while on the move, PC/MAC versions on your desktop, and a web-browser version for tablets. Stay in touch wherever life may take you! 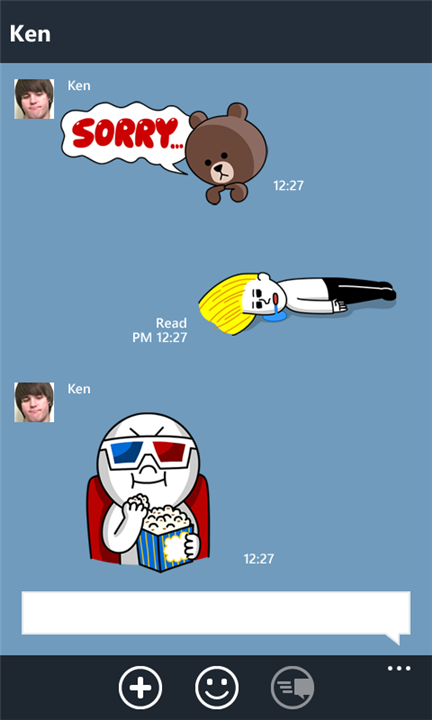 Convey your emotions and make your chats more fun with a huge variety of fun stickers! There are 4 free sticker-sets waiting to be downloaded by you. 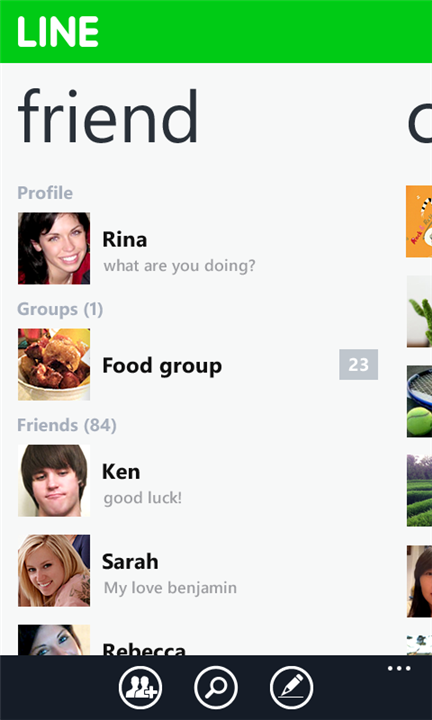 This version of LINE uses the new Metro UI system, unique to Windows Phones. Enjoy increased usability with the Panoramic View and the Application Bar features. 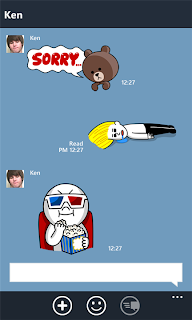 Added a feature to send your friend's contact details (LINE contact details only).